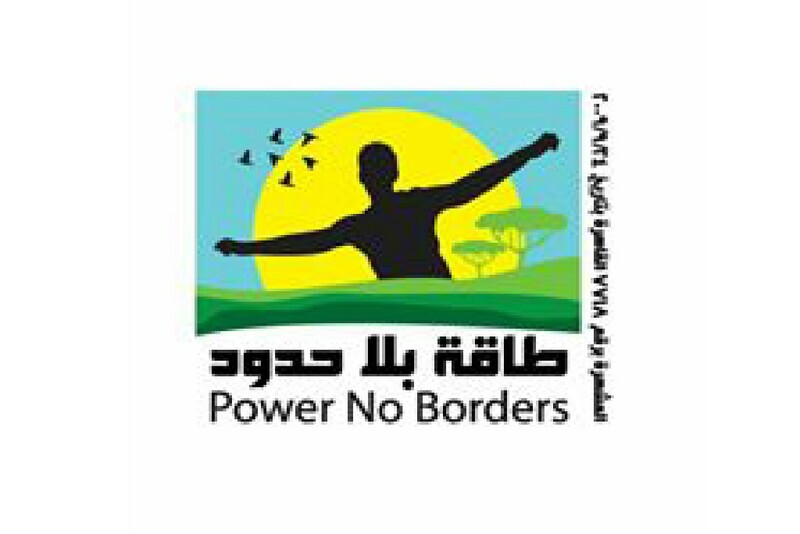 Power no borders is a non profit Egyptian Youth NGO that works through volunteers to develop our country-people-environment-health-thinking and creativity and all aspects of life through various programs and campaigns and this is our vision. Activities of our NGO include youth development programs to develop their skills and career encouraging their creative spirit and also to promote youth initiative in improving social work. The participation in our activities gives a better opportunity to get a positive and varied personal development. We also aim to work with young people of fewer opportunities due to low education levels and very poor economy to help them find good jobs and ensure their inclusion and active participation in the society. We are looking as well to increase the Egyptian youth participation in the international events, which could make them open to a multitude of life styles, cultures, point of views, and get them within a spirit of creativity. We create clubs of different activities and free discussions to promote the values of peace, democratic representation, intercultural dialogue, mutual respect, human rights, anti-racism and tolerance. Activities in environment, include campaigns in poor areas for clean environment preservation and awareness and recycling. Activities in health sector include campaigns for blood donation and vaccination as well as increasing health awareness in poor societies and supporting poor societies.